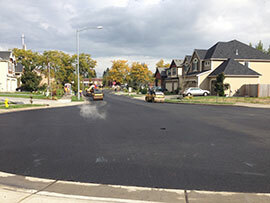 Looker Asphalt is prepared to handle the various asphalt needs of residential communities, homeowners associations, private roads, condominium homes and apartment complexes. Property managers and H.O.A. 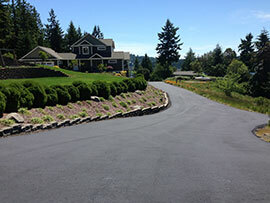 presidents across the Puget Sound rely on Looker Asphalt to provide honest and thorough evaluations of their properties, and then perform asphalt paving and repair in a manner that is least disruptive to the daily operations of the neighborhood or complex. Our mission is to develop trusted and ongoing relationships with the communities we work for. asphalt driveway is an investment that increases the aesthetic and monetary values of your residence; therefore, Looker Asphalt is dedicated to ensuring that our customers receive the very best product and service in the industry. Whether we are contracted to construct a new driveway or replace an old one, we take every precaution to ensure that our customers are satisfied. Our employees are professional and courteous, and are equipped with the training and experience to get the job done right.